It is questionable whether the Maslach Burnout is suitable for studying burnout prevalence in preclinical medical students because many questions are patient-centered and the students have little or no contact with patients. Among factors associated with burnout in medical students, the gender shows conflicting results. The first aim of this study was to investigate the prevalence of the risk of burnout in medical students in preclinical and clinical years of training, using the Maslach Burnout Inventory-Student Survey, specifically designed and validated to assess the burnout in university students, and secondly, to investigate the association between gender and burnout subscales. A cross-sectional study was carried out in a sample of 270 Spanish medical students—176 (65%) in the third year and 94 (35%) in the sixth year of training—using the Maslach Burnout Inventory-Student Survey questionnaire. Internal consistencies (Cronbach’s alpha) for the three subscales on the whole sample were as follows: for exhaustion 0.78, cynicism 0.78, and efficacy 0.71. Moreover, the prevalence of burnout risk was significantly higher in sixth-year students 35 (37.5%) compared with students in third year of training 26 (14.8%) (χ2 test, p < 0.0001). No significant association was found between gender and burnout subscales. The Maslach Burnout Inventory-Student Survey overcame difficulties encountered when students have little or no contact with patients. 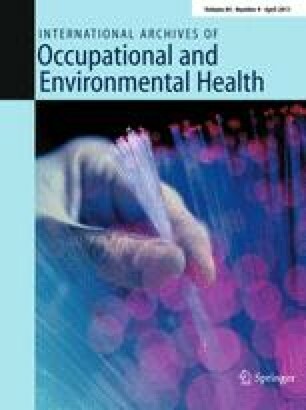 Our findings show that the risk of burnout prevalence doubled from the third year to sixth year of training and that gender was not significantly associated with any of the subscales of burnout.